Editor’s Note: The Ida Institute is an independent, non-profit organization developing and integrating person-centered care in hearing rehabilitation. As a guest author on the Bernafon Blog, Managing Director Lise Lotte Bundesen tells us more about the Ida Institute and their tools for person-centered care. 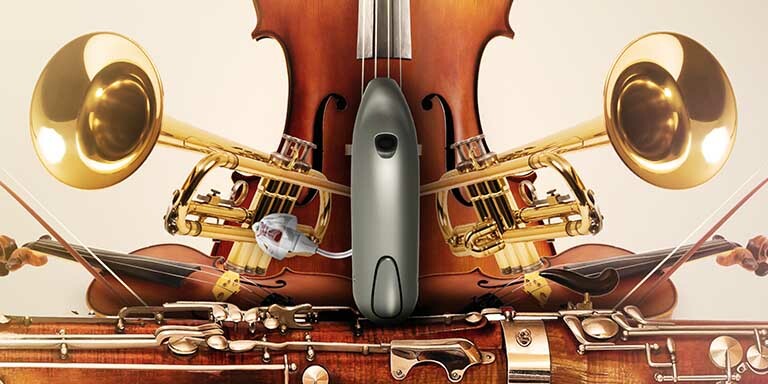 The Ida Institute was founded 11 years ago at a time when digital hearing aid technology had just become the new standard. The technology was better than ever before, but adoption rates for hearing aids weren’t advancing at the same rate. 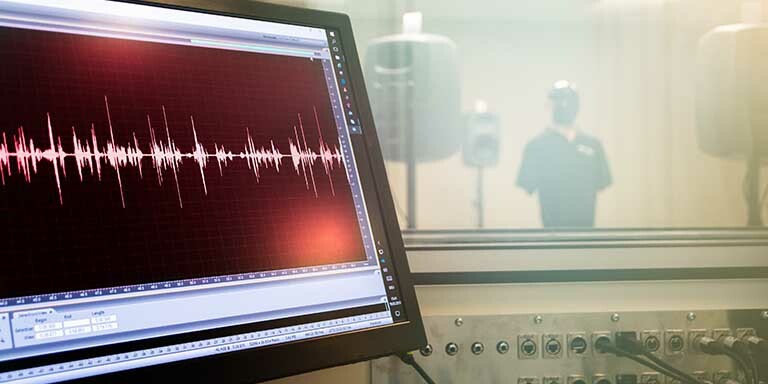 It became clear that simply providing excellent technology was not enough; there must be something more that hearing technology companies and hearing care professionals must do in order to help hearing-impaired people improve their lives. 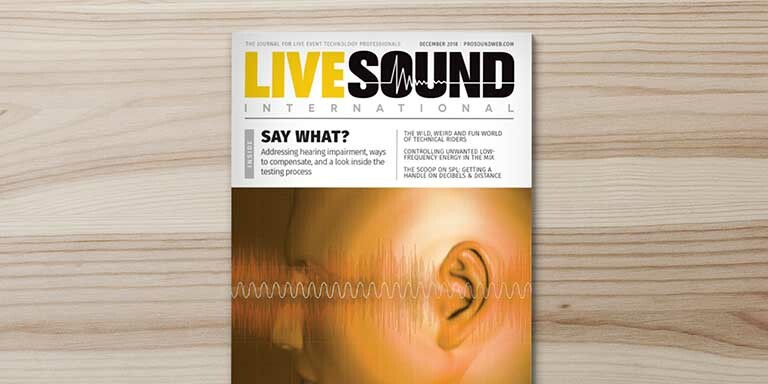 This is how the idea for establishing an organization dedicated to fostering a better understanding of the human dynamics associated with hearing loss emerged. I was entrusted with the task of scoping and establishing this organization. From the beginning I decided that it would be vital to create an organization that was independent, credible, unique and that this had to be done in collaboration with professionals in the broader field of hearing care. First, I assembled an advisory board of thought leaders in hearing care and a multi-disciplinary staff. We started to build up a community and conduct seminars where participants from across the world and across public and private practice, academia, and professional and patient organizations collaboratively identified gaps in hearing care and worked together to create new solutions. Today we have 13,000+ community members and these seminars have become our engine for driving the development of innovative tools in patient counseling. Our first tool was called a Possible Patient Journey, helping hearing care professionals map an individual’s unique hearing loss “journey.” It was a tool that generated lots of valuable discussion and invited hearing care professionals to listen to the client for insights into what matters to them. This was the beginning of a paradigm shift – looking to patients as equal partners in their own care. From here, the concept of person-centered care continued to grow, and advancing person-centered care has been at the center of everything that we’ve done since. Over the years we have positioned ourselves as the authority on person-centered hearing care and we have developed a wealth of resources to help hearing care professionals apply person-centered care in their practice. Person-centered care has been gaining ground across the healthcare field, and it is now widely acknowledged as the foundation of high-quality, effective care. Research shows that people are more satisfied with their care when they can make decisions about their own treatment. And, not only does patient satisfaction increase, but job satisfaction increases for clinicians who provide person-centered care. This is where our most recent initiative, the Inspired by Ida program comes in. Inspired by Ida is a free program that helps hearing care professionals sharpen their skills in person-centered care and add tools to their toolkit for implementing person-centered care in their practice. Participants take two courses in our online Learning Hall, including an introduction to person-centered care in audiology and the Ida Motivational Tools. Upon completion of the courses, hearing care professionals earn the Inspired by Ida label which you can use to signal your commitment to person-centered care. Clinics can also earn the label once 80% of their staff have taken the courses. Once a robust number of clinics have completed the program the next phase will include creating a clinic locator so that people looking for exceptional, personalized care can find providers near them that meet the Inspired by Ida standard of care. For more about how you can build your reputation for person-centered care and differentiate yourself from the competition with this accreditation, visit the Inspired by Ida page or get in touch with us at an upcoming event. We will be at the 2018 Canadian Academy of Audiology Conference in Niagara Falls, Ontario, Canada, 17-20 October and at the 34th World Congress of Audiology 2018 in Cape Town, South Africa, 28-31 October. You can follow us @idainstitute, on Facebook, LinkedIn; or visit our website. In a follow-up post, I’ll share more about the benefits of person-centered care by outlining some common myths and addressing these with our evidence-based Myth Busters.